The stroller/bed sounds like a fantastic compromise, and Mateo gets to go on little journeys even if he isn’t aware! How wonderful. I can only imagine how lovely evenings in that city must be! I love evenings. :) Everything just feels so much more chaaarming. :) Ha, I’m writing this from BED tonight though. Some nights a cozy bed and a laptop win! Luckily there are lots more to take advantage of yet! You are inspiring me to one day (when I have a babe of my own) go away for a month or a year or so and live in another part of the world. New dream. :) It is such a gift you are giving him, and yourself. You know, I have an aunt and uncle who have taken their kids to stay a month in a different country (also while working remotely) three different years and before Mateo was ever in the picture I knew I wanted to be able to do that. I think seeing someone else make it casually happen makes you realize it’s possible! :) It’s also cheaper to stay a month somewhere while renting an apartment than staying two weeks somewhere at a hotel interestingly enough. oh henna, looks like you guys are having an amazing time! loving mateo’s bed on wheels, so the way forward rather than being on lock down each night. thank you for your lovely, thoughtful comment yesterday, means a lot in this difficult time. i’m enjoying getting lost in your lovely pictures and posts. ahh holiday time me thinks…. From what I’ve seen through your photos, Croatia looks beautiful! I’ll be waiting for when your sister comes so you and the hubby can spend some quality time together (which is always well needed)! So glad to hear you’re having a lovely time. You’re so lucky that Mateo sleeps or at least is quiet when you two are at dinner. Those days are long gone for us. I miss those days. Enjoy them! Looks like you guys are having a great time whilst also keeping it real ;) Good tip re the stroller! One to keep in mind for the not so distant future! I’m glad I found this blog page about my native town. 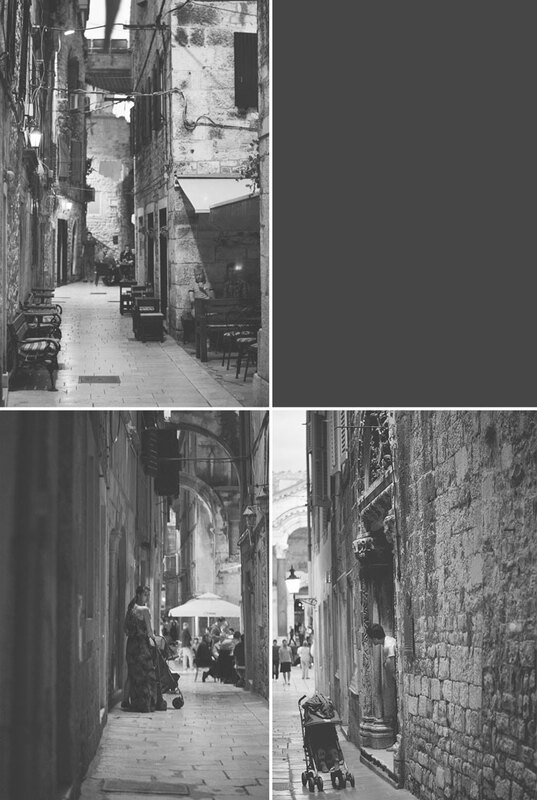 Beautiful photos and a useful story for patents traveling in Split with a toddler. It looks like a fairytale. I’ll use to link your story on my Split waking page.